We would like to thank you all so much for your participation in the ELAND2016 workshop! We had a wonderful time and have greatly enjoyed the quality and variety of your presentations. We hope we have been able to create a stimulating environment for your research and that it has been a memorable experience to all of you! Continuing a fruitful series of meetings, this Energy Landscapes workshop was devoted to all topics revolving around energy landscapes, as encountered in physics, chemistry, biochemistry, biology, applied mathematics, and computer science. - Algorithms and software development. 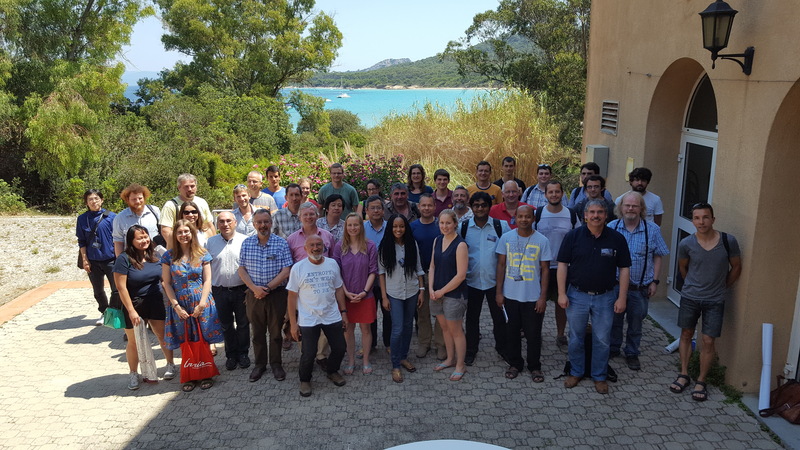 The format consisted of a small number of survey talks, contributed talks, poster and software sessions, leaving ample time for discussions. Free afternoons also contributed to exchanges.